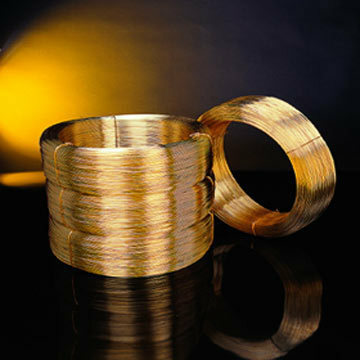 Wholesaler of a wide range of products which include brass wires and copper pipes. We are the traders in brass also, we provide the products to our clients of the best quality Brass Wires to meet their requirements at the earliest. With the assistance of our specialists, we are able to design a wide assortment of Brass. Our specialists have collaborated with authorized distribution networks to deliver these products at the clients' destination within the promised time frame. We provide Copper Pipes to our clients of higher quality. They are being provided to meet their requirements at the earliest. Our organization is engaged in offering an extensive range of Copper that is extensively used in construction, cement industry, ship-building industry and other allied commercial setups. 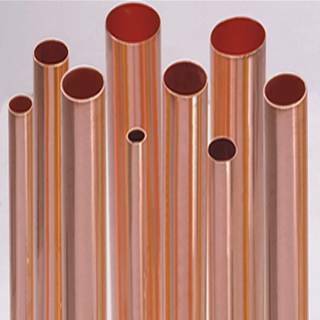 The wide range of copper offered by us is well known for its excellent quality, tensile strength, durability and finishing. Looking for “Copper and Brass”?